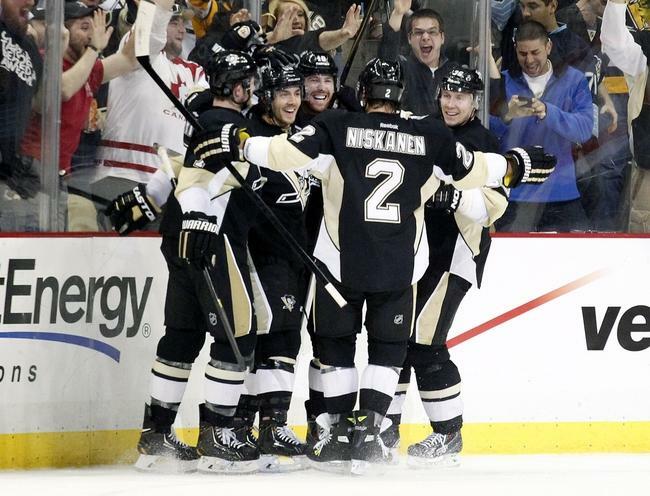 What a great game – despite the loss for the Penguins. Kris had 2 points this game, 1 for an assist on the 3rd period James Neal goal and the 2nd point coming from is own goal towards the end of the 3rd period. Pens lost in OT with the Mark Streit goal. 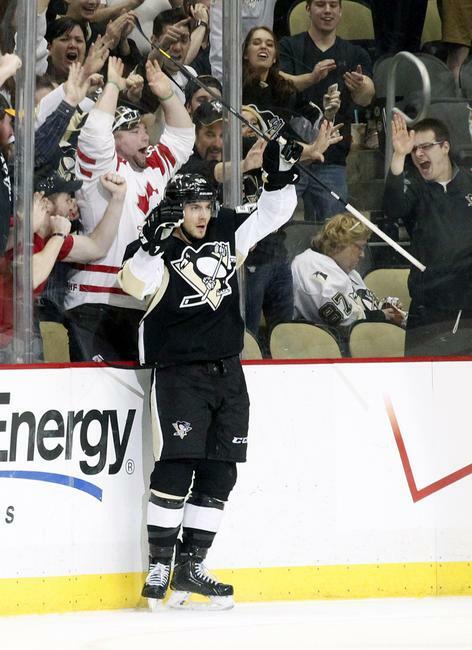 Teammate James Neal had a 3 points and was the 3rd star of the game with 1 goal and 2 assists. Another exciting game note, Coach Dan Bylsma coached his 400th career NHL game on Saturday; his overall record is 252-118-30. 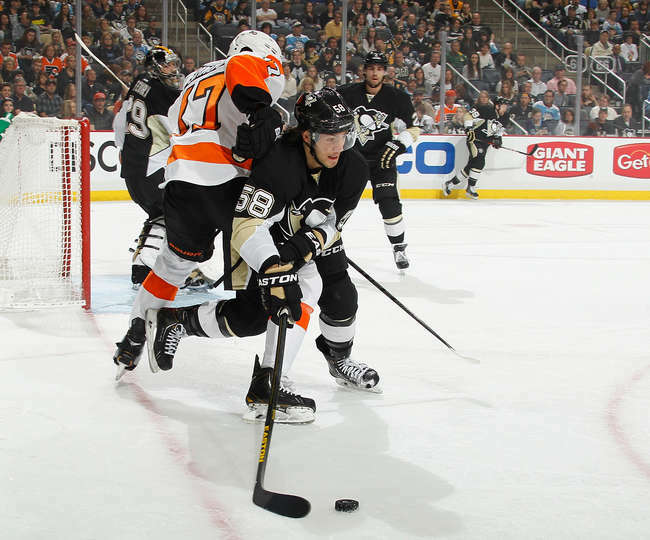 Next Game: 4/13/2014 against the Senators in Pittsburgh at 7:30 PM EST – Last game of the regular season! More media and photos after the jump! 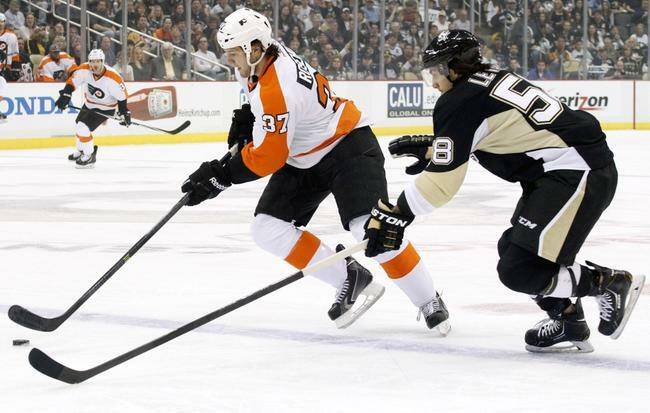 Previous story Kris Letang returns!